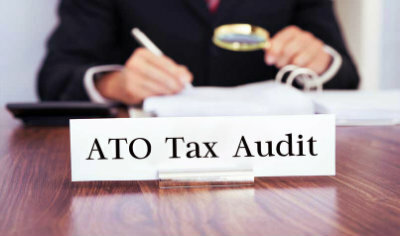 Home » Blog » What To Do If You Get Audited By The ATO? A phone call or a letter from the ATO requesting an audit is enough to give you the proverbial jitters and sleepless nights. Most business owners become panic-stricken and start feeling helpless and puzzled when such a situation arises. However, this is the time to pull yourself together and start preparing for the assessment by organising all the financial documents. Bookkeepers in Melbourne can prove beneficial at such times and offer the much-needed advice to swim through the stormy waters without any fear or hassles. Here is what you need to do when you are contacted by the Australian Taxation Office. 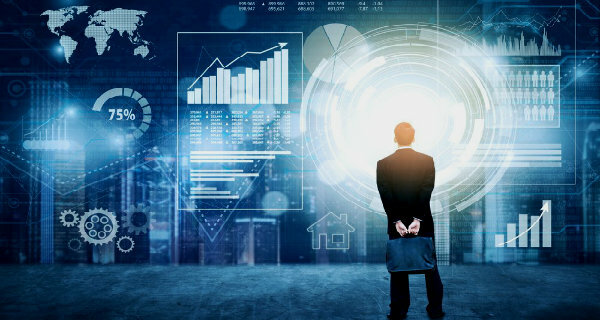 The ATO picks industries randomly, and anybody and everybody can come under their scanner. If you have been filing your income tax accurately and honestly, there is no need to get worked up. The process of auditing will begin with a string of questions being thrown at you by the ATO auditor. The business owner needs to respond promptly and confidently to create a credible picture of the organisation in the mind of the auditor. You will have to provide the receipts for all the transactions and any other document requested by the tax office. If you quickly provide them with all the information, they will be happy to close the file. If they stress on conducting the audit on-site, then fix the date and prepare all the documents that will be required by the auditors. It is recommended to ask for specific information that is being sought and get it ready to avoid wastage of time. Staying calm and offering quick response will get you through the process without giving the auditors any bad ideas or thoughts. 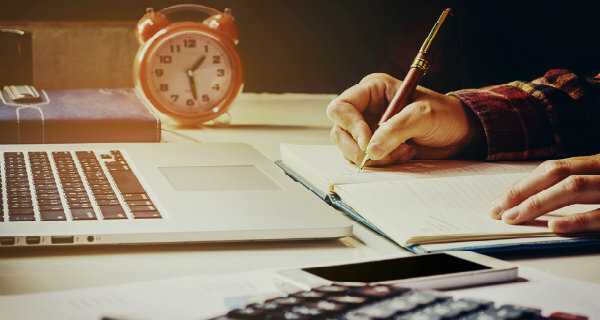 Once you have the details of the information required by the tax office, you must begin reviewing your tax filing and check that everything is mentioned and lodged correctly in the books. You must have proof of all the transactions in the form of receipts and invoices. Get your accountant onboard for additional support and advice. In case you have been doing your own taxes, you must hire a professional bookkeeper to check for the accuracy of the financial statements. Also, the professional will offer you the emotional support and assistance if you are feeling nervous or unsure about handling the situation all alone. It is good to have your books in order and up-to-date, but if you find any discrepancies while preparing for the audit, then it is better to brush them aside. It is highly unlikely that the auditors will identify the minor mistakes in the records unless you decide to make a scene out of it. The fact is that the auditors have no knowledge about your business and will be happy with the information you present to them. You may feel that some things could have been done in a better way, but the reviewer may not be aware of it. So it is better to selectively give out the data so that you are saved from being probed further. If the auditor is asking for heaps and heaps of documents, you should provide them with the same. It is not a warning signal, and it is completely normal for the reviewer to ask for all the information. However, it is not mandatory that they will check each paper in detail. Most of them will be given a cursory glance, and some documents will not get touched at all. This is because they have to follow strict timelines while conducting an audit. In case, the auditor is asking for too much information you can consult with your accountant and lawyer if the auditor is misusing his/her statutory powers. You can ask for the reason for seeking the information in writing and even have the decision reviewed. If you are at fault related to the calculation of taxes, then you can voluntarily disclose the mistake and request for reducing the penalties and interest. However, if you are sure that there is nothing wrong with your books, you must stick to your version. There is a fair chance that the auditor may have got the calculations wrong. If the ATO sends an audit position paper which talks about the money you owe them, then read it thoroughly before answering it. If you do not agree with it then offer an explanation. You can also opt for in-house mediation with the auditor to discuss the matter face-to-face and find a solution. Finally, you can formally object to the conclusion and face dialogue with the ATO objections team. If this also fails, then your last resort is to go to the Federal Court or the Administrative Appeals Tribunal. On the other hand, if you owe the ATO unpaid taxes, it is better to pay them as soon as possible to avoid any penalties, interest and fees. Thus ATO audit is not like entering the war zone. It is a normal routine, and the key to passing the test is to provide all the information to the auditor. 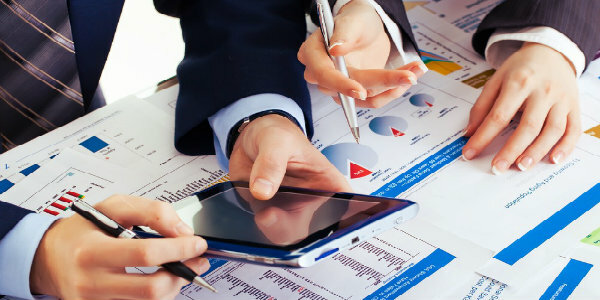 You can hire a professional bookkeeping company in Melbourne to make the process smooth and tension-free.